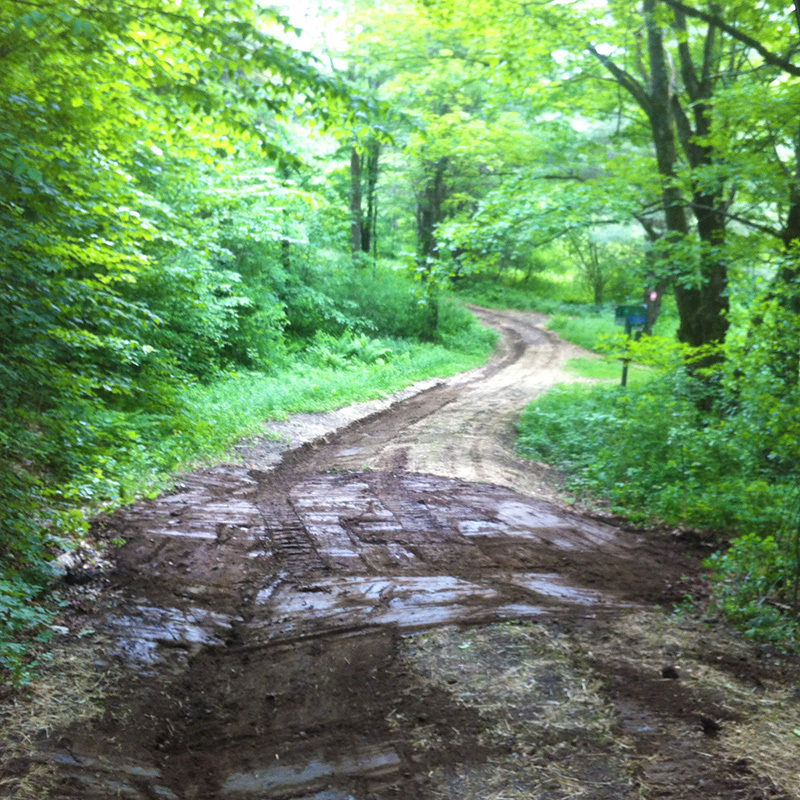 Maximize your property’s recreation potential by adding or improving your trails. 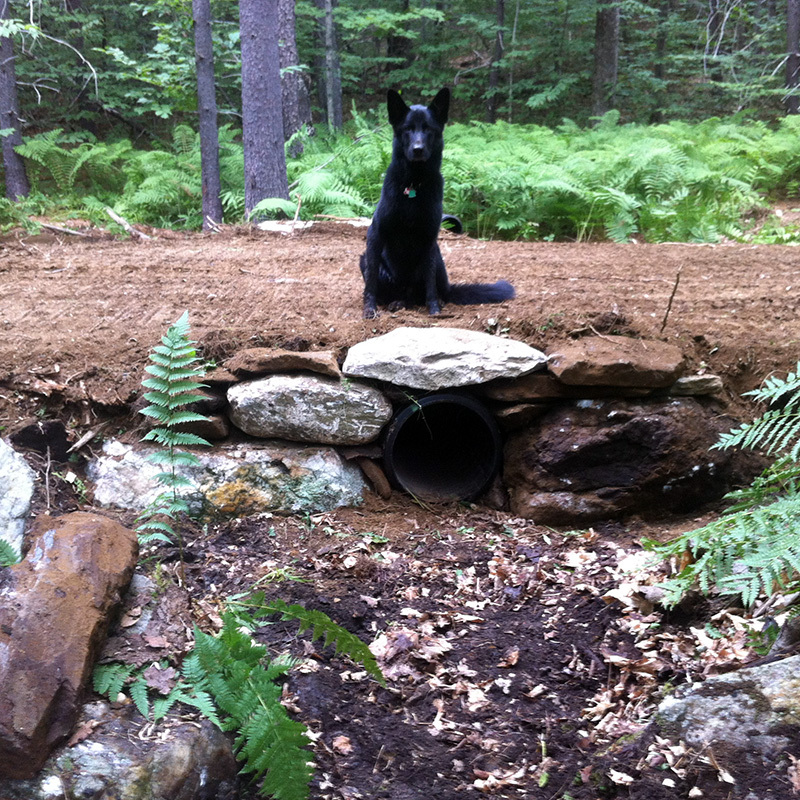 Black and Tan Construction can install, regrade, or repair trails on your property. 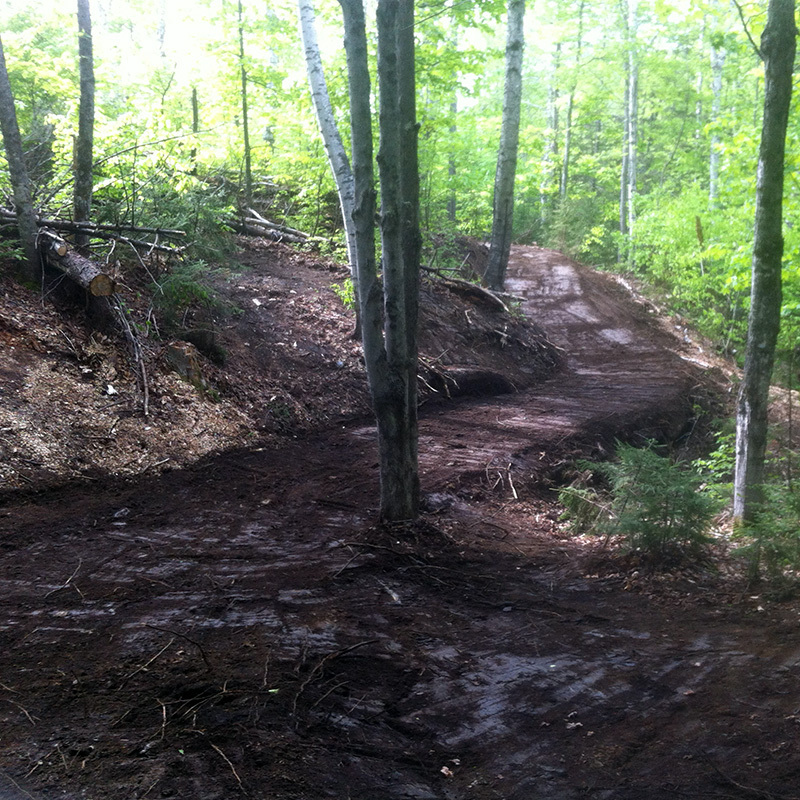 Do your existing trails need some maintenance? 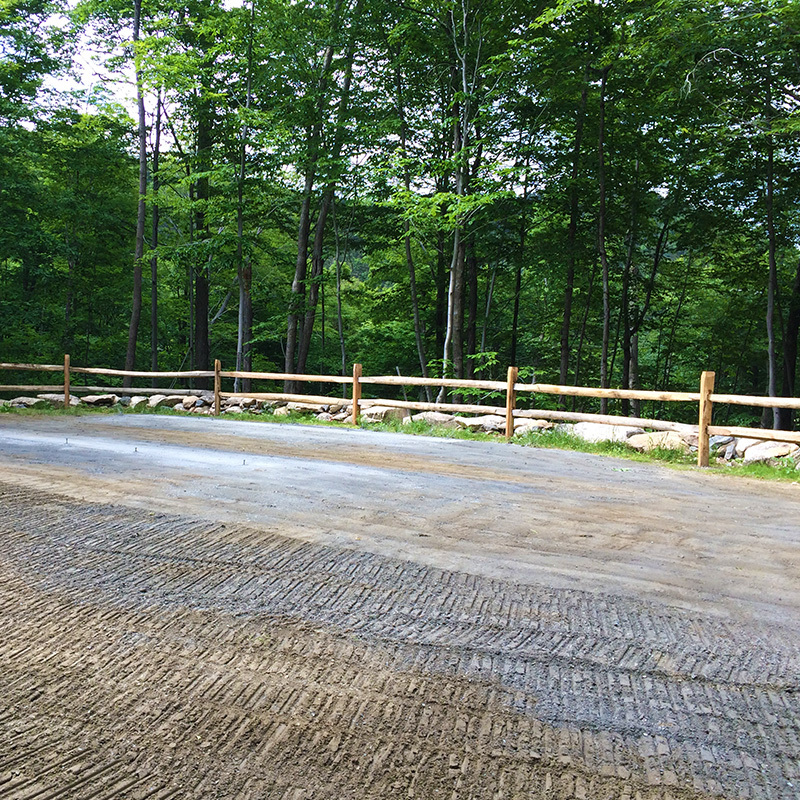 We can grade, power rake, add material, install culverts, or shape water bars in order to improve your trails’ usefulness for years to come.